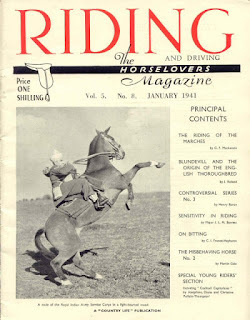 Today's PBOTD is the first of Josephine Pullein-Thompson's Woodbury Pony Club series. Helpfully, I have done these in an unhelpful order, as Pony Club Trek fitted in with the summer, whereas Pony Club Cup fits in with Burghley Horse Trials, on now. But there you go. 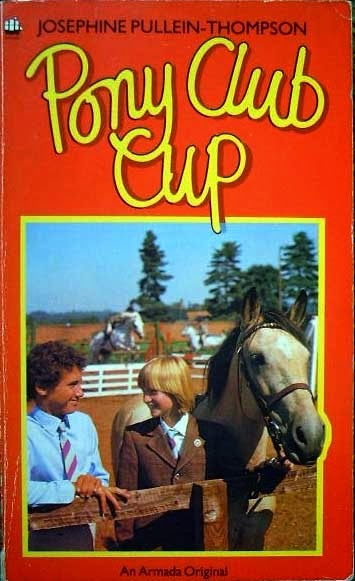 The Woodbury Pony Club are pretty hopeless, so in classic Josephine Pullein-Thompson fashion, they must be improved. They are the worst Pony Club in the district, so aren’t too hopeful when told their new instructor is an ex-jockey. They're wrong about that, as they're wrong about so much else, as David Lumley soon takes them in hand, and they and their dreadful ponies start to improve, ready to show the neighbouring Cranford Vale team what’s what. 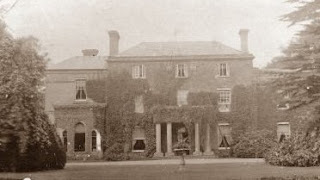 Josephine Pullein-Thompson had plenty of Pony Club experience herself. She was District Commissioner of the Woodland Hunt Pony Club.